Welcome to the Woolwich Seniors Association! Offering recreational, social, and educational programs for people aged 55+. 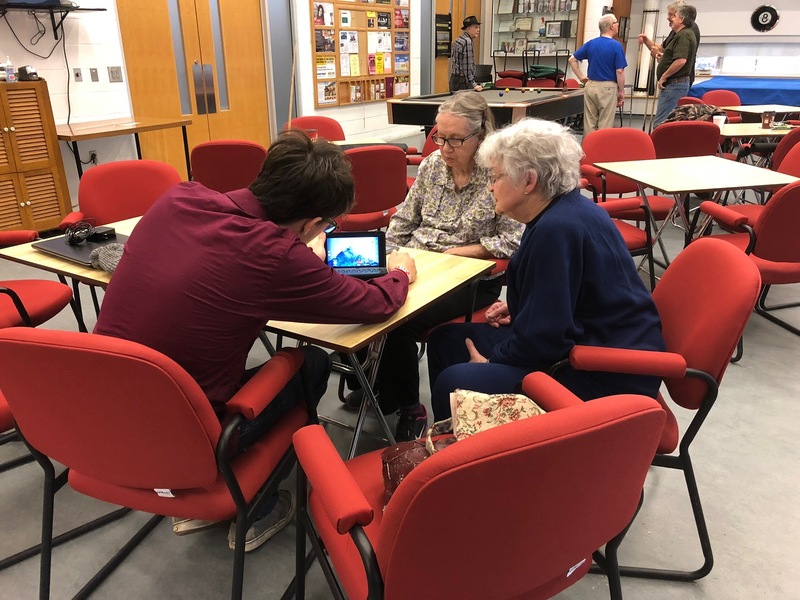 The Woolwich Seniors Association is a membership-based organization for older adults aged 55+ serving Woolwich Township and surrounding area; providing social, recreational and educational programs for seniors. Daily drop-in activities are offered to senior members to promote healthy, active living. 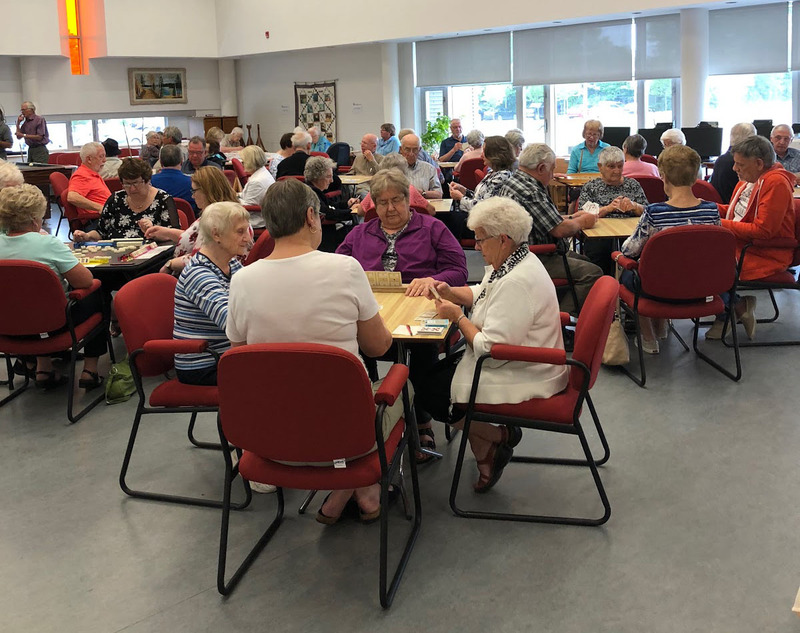 Located in the Woolwich Memorial Centre, seniors enjoy a bright, spacious Seniors Community Room complete with Pool Tables, Quilting Station, Computers, Refreshment Area, Library and Puzzle Swap. Stay Active. Be involved. Feel connected. Join today!